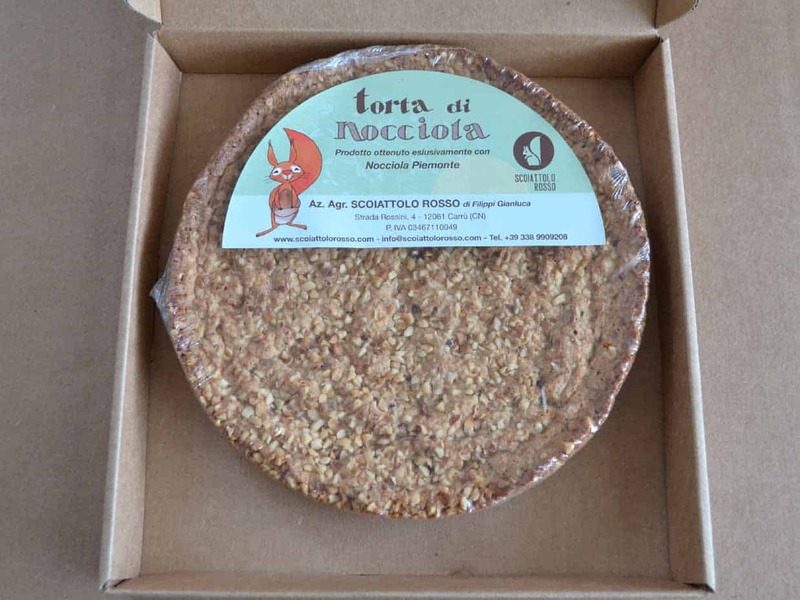 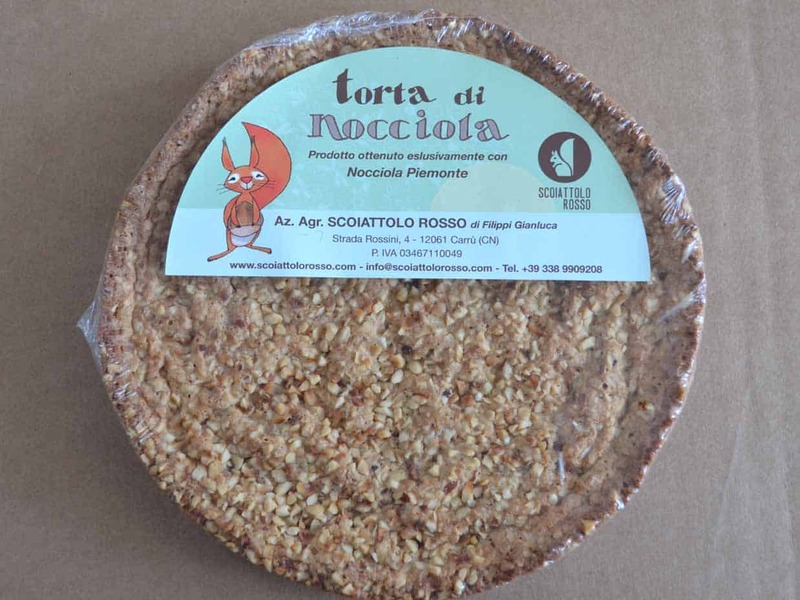 Traditional hazelnut based dolce from the region is the “torta di nocciole”. 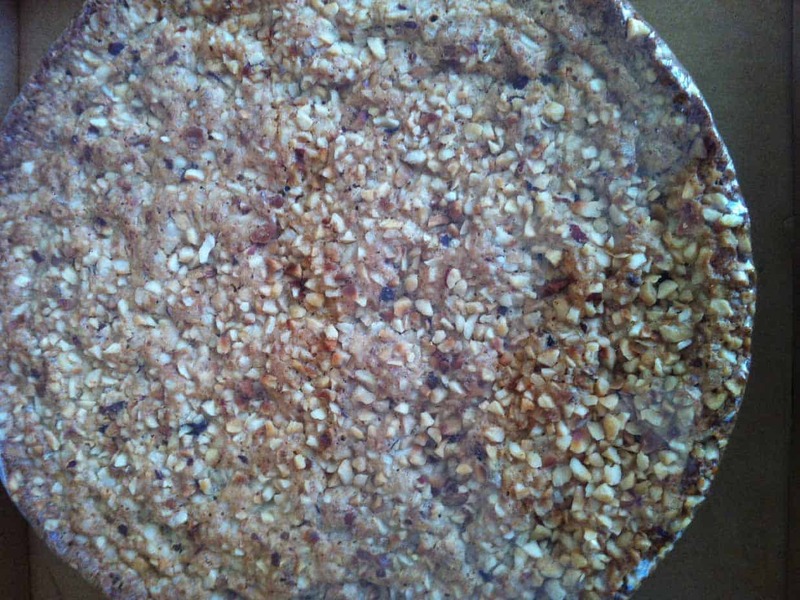 A traditional cake made with roasted hazelnuts. 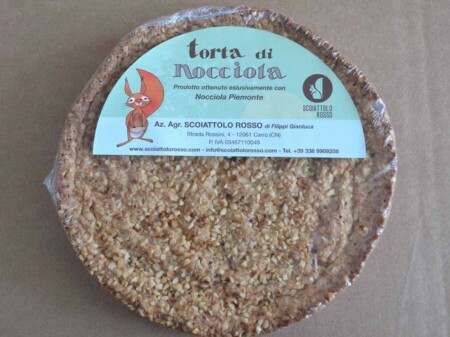 It is often accompanied by a sweetzabaione sauce, and paired with dessert wines.